What brings you joy? If a person was to sit down and make a list of all the things that bring him or her joy how long would you think that list would be? There are so many things in life that bring joy such as a brand new baby, a new car, paid bills, pizza, purses and 3D Televisions. It is easy to be happy when things are going so well and life is swimming along in a positive manner but when things begin to go south a happy attitude and a joyful heart can quickly turn to frustration and discontentment. The things that make most people unhappy typically fall into two categories the first being financial and the second would include personal health. Whenever a health issue arises such as the diagnosing of diabetes or neuropathy as a result of diabetes life begins to take on a whole different perspective and disposition. 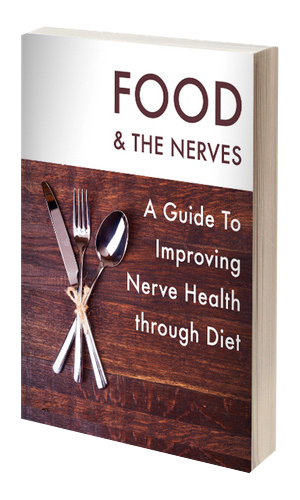 Neuropathy and diabetes are two miserable and chronic conditions that can go hand in hand. Diabetes if not treated correctly could eventual lead to neuropathy and neuropathy if not treated could lead to a complete loss of mobility. So when a situation such as this takes place the individual diagnosed can find it difficult to have joy. Diabetes as we mentioned could lead to a condition known as diabetic neuropathy, diabetic neuropathy is when a diabetic patient begins to lose feeling in his or her hands and feet. Most diabetic neuropathy patients complain about painful sensations being felt in the foot area first this is known as neuropathy in feet. Neuropathy in feet is when painful sensations such as tingling, burning, numbness and needle like pricking take place in the foot area making it difficult to walk without enduring excruciating pain being felt.